These cages look pretty nice, BUT, the box that they came in clearly states that they are zinc coated. 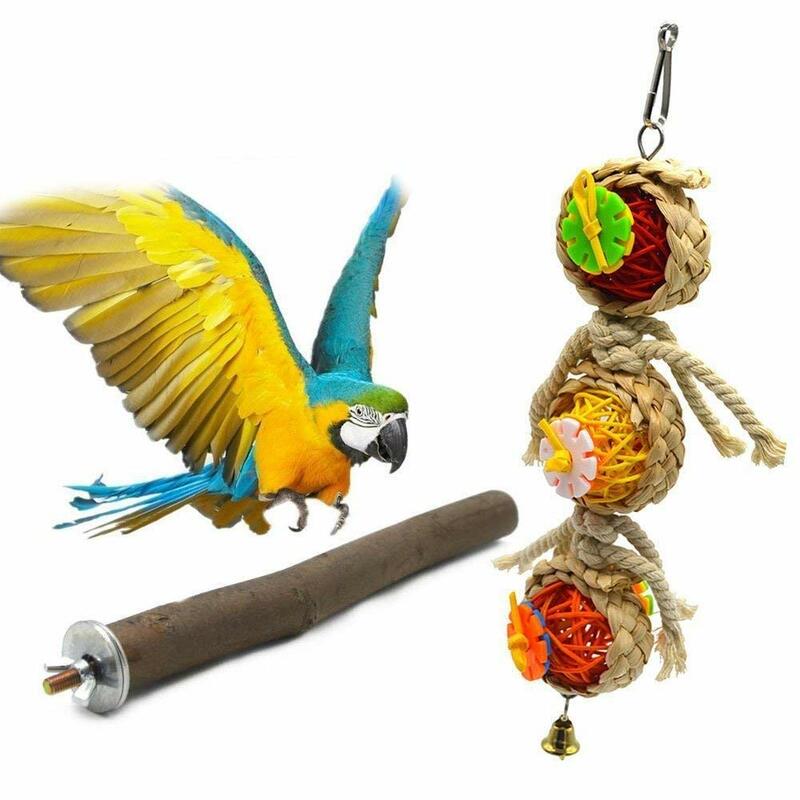 Zinc is highly toxic to birds. The on-line description says “galvanized”, however I was not able to confirm that this process renders the zinc safe. 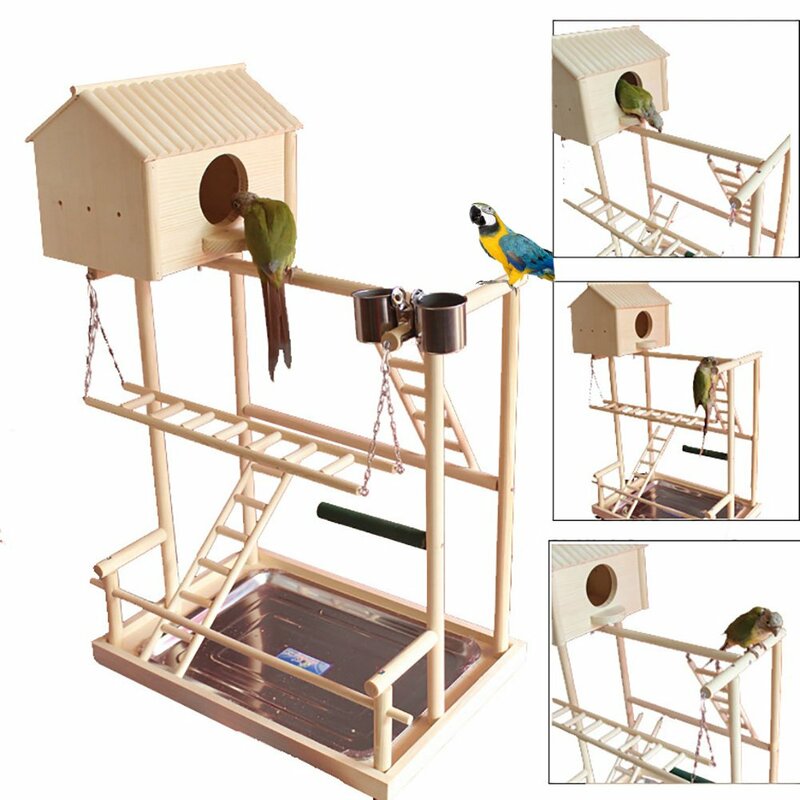 These cages were purchased for English parakeets. Since the bars are so soft, I would not trust that the cage could securely keep them inside. 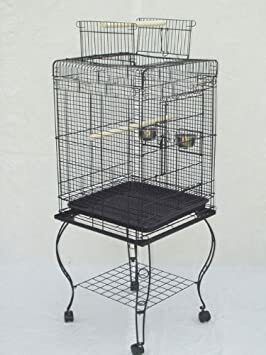 I definitely would not recommend this cage for ANY hook billed bird. I have finches and canaries. I purchased them for breeding purposes.Doors are way too small. I cannot get nesting boxes through them nor can I get a typical bamboo nest to fit. The door closures are cheaply made, as are the pull out trays on the bottom. I would not recommend these to anyone. I am using the one compartment for 2 love birds and the other is used for a pair of Linnies. The spring doors are perfect for feed dishes and discourage my adventurous birds from sliding up the two conventional doors & escaping. They did that previously and would sit on top of the previous cage and glare at you. Even though,they should have some kind of latch. The picture does not show the side rail tracks that clip on to support the tray and lower grate. They are ingenious. I have removed the center divider to provide maximum space. 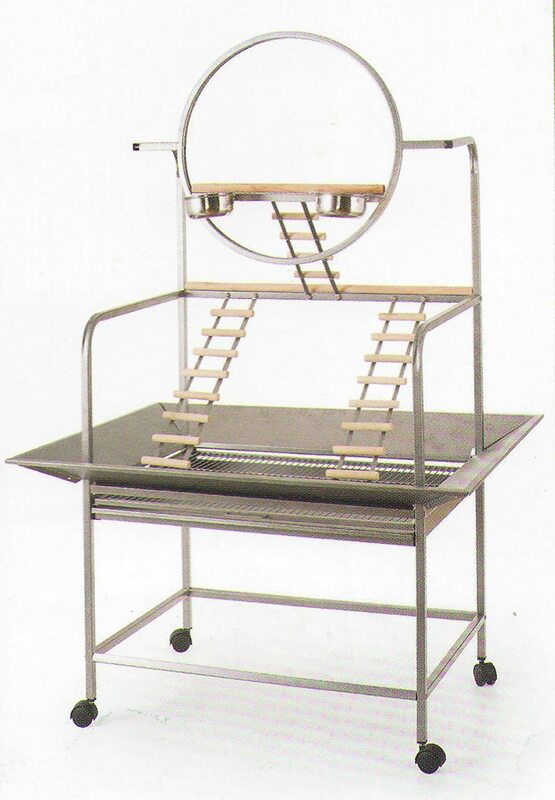 The divider has an upper and lower trough in which it slides or can be secured. The lower trough secures the lower grate and front panel in a very clever manner. 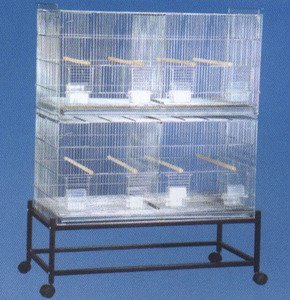 I can insert the divider if I want to isolate the birds to clean half the cage, I use that concept in a large walk-in finch flight cage - you can easily train the birds to migrate to the side you want. The quality covered dishes come in a box to prevent shipping damage. I have installed a seed corral at one of the conventional sliding doors. It contains the messy sunflower seed cockatiel mix which the corral contains. Overall, it stacks well and is remarkably secure. 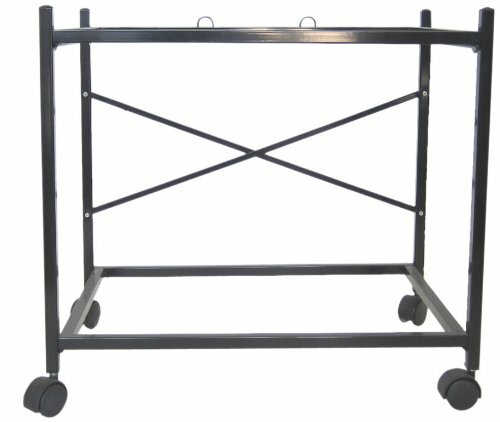 The support frame is sturdy and has good wheels. Cleaning is a breeze. However, I feel it is overpriced. 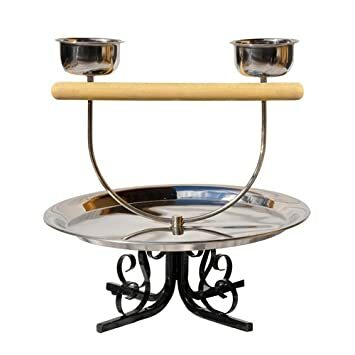 I estimated $40 in materials, but manufacturing is the costlier part to get the sophistication engineered into the final product. After frequent disassemblies, the aluminum clips that secure the upper grate will break off eventually. Consider this when cleaning it, even taking it outside for a hose or power washer cleansing (still assembled). I feel is is worth closer to $100. Finally, if you live east of the Mississippi, freight is a killer. It is heavy and comes from CA. VERY very pleased with the double stack breeder cage unit that I purchased. Plan to order a single unit to add to my double to make it a triple stack. Very easy to assemble. Didn't even need the instructions. Thank you for this quality product.